Before you hit the road, complete a 360-degree evaluation of your vehicle for anything that seems out of the ordinary. This includes obvious signs of damage, an unnatural lean to one side or the other, off-set wheels. 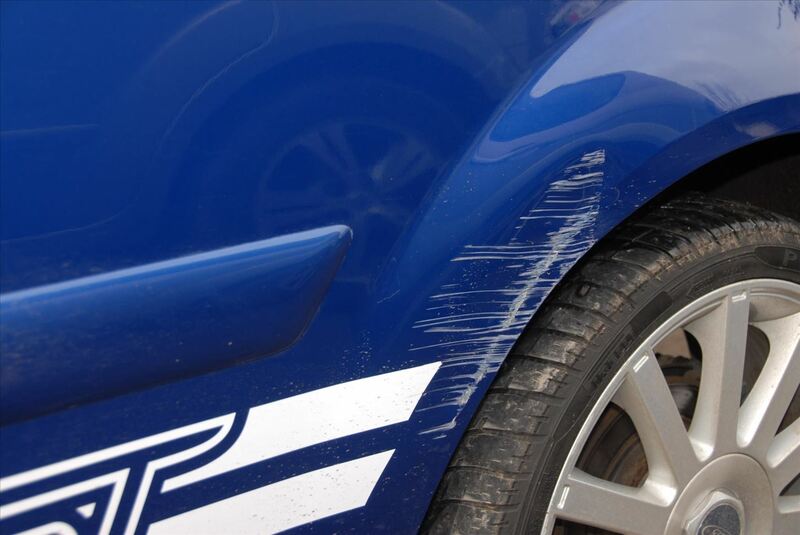 This could indicate a minor car accident or damage to your car that you may not be aware of. Though this may not be detrimental to your trip, it may entail more damage that you should check for. You’ll want to get closer to the car and check the tires for proper inflation, clean windows, intact headlights and mirrors, fluid leaks, and wear of windshield wiper blades. Also, make sure to assess your driving environment, and consider the road conditions and traffic predictions before your trip. This only takes a few minutes and can make a considerable difference in the safety of your drive. 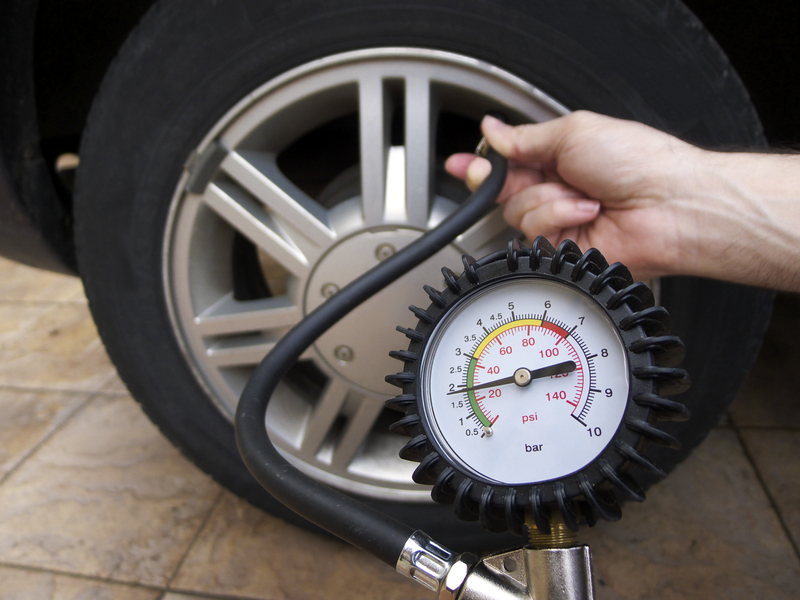 Tire pressure should be checked regularly, but especially before a trip. Your correct tire pressure can be found in the car owner manual, on the gas tank lid, in the driver’s side door, or on the door post. You will not want to hit the road with anything less than the optimal condition of your tires. Before leaving for a road trip, it is also a good idea to have your tires rotated to promote even tread wear and performance. Driving on tires with improper inflation pressure is dangerous and will subsequently affect the fuel, handling, and ride of the vehicle. Another tip is to use the penny test. Bald tires are not the way to go. Tires should have more than 2/32-inch tread depth. Insert a penny into each of the tire’s tread groove – Lincoln’s head upside down. If you can see Lincoln’s head, the tire is worn out and needs to be replaced. While you’re at it, check for uneven wear or flat spots on your tire and do not forget to get your tires checked by a service professional if needed. Checking and changing your oil is a quick time investment that will keep your car healthy and running smoothly. All you will need is a rag or paper towel! Check the owner’s manual of your vehicle and check the automaker’s recommendations for checking your oil. Make sure the car is parked on level ground and that the engine is cold, as you do not want to burn yourself. Open the car’s hood and find the dipstick, then pull the dipstick out from the engine and wipe any oil off from its end. Then, insert the dipstick back into its tube and push it all the way back in. When you pull it back out, look at both sides of the dipstick to see where the oil is on the end. Using the indicators on the stick, check to see where the top of the oil streak falls. If it is between the two marks, it is fine. However, if it is below the mark, you need to add oil. Also be sure to check the oil’s color. It should be brown or black, but if it has a light, milky appearance, it could mean that coolant is leaking into the engine. Also check for metal particles, as this could be indicative of engine damage. If you see any of these things, get the car to a mechanic right away. The oil in your vehicle is imperative to its operation and should be monitored and changed whenever necessary. The oil serves as a lubricant to avoid damage in the engine’s moving parts and promotes vehicle longevity. Don’t put it off – it could save your vehicle in the future. 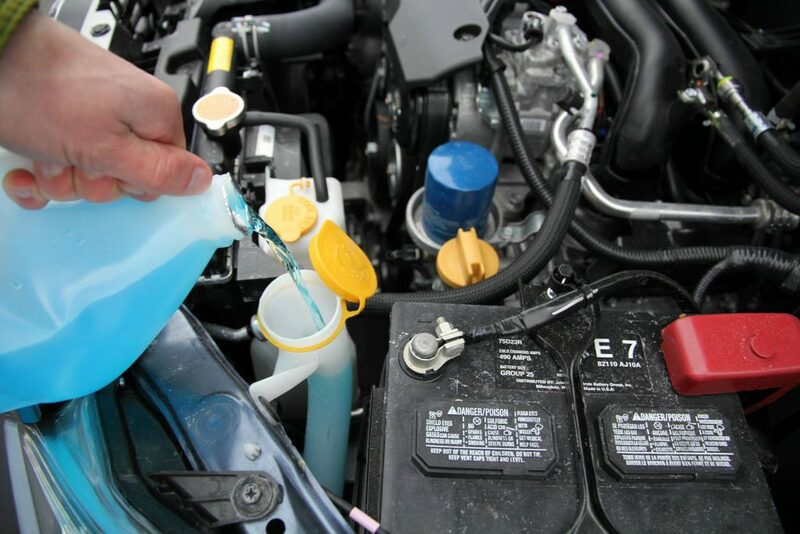 Along with the engine oil, there are other fluids in your car that should be checked regularly. The radiator in your vehicle cools your engine and needs water and coolant to function. Look for the clear overflow plastic container near the radiator. If the liquid is below the minimum line, fill with a 50/50 mix of water and antifreeze. Draining out the coolant and refilling it also removes dirt and rust particles that can clog up the system and should also be done periodically. Your power steering fluid should also be checked from time to time. The power steering hydraulic system needs fluid to function properly. 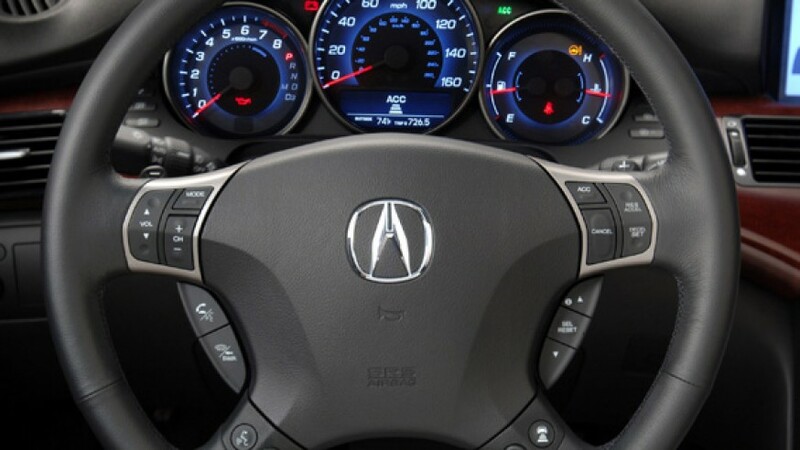 As the fluid travels through the system, it pressurizes the power steering pump. If the pump malfunctions, hydraulic pressure drops and cannot deliver adequate force to the power steering system. This could be detrimental to your trip and should be checked in order to extend the service life of your power steering system. Your power steering fluid is in the small tank located at the windshield’s base near the firewall. The level of it should be between the minimum and maximum levels. Brake fluid plays a critical role in your car’s braking system, as it transfers the force created when a driver needs to stop or slow down. It also serves as a lubricant for all movable parts and provides long service and optimal performance of your vehicle. You should check your brake fluid every two years, if not sooner. Changing brake fluid prevents brake failure and maintains the boiling point at a safe level. The brake fluid is usually in a clear reservoir marked with minimum and maximum lines. If it’s low, fill it, but then have the system checked for leaks or worn-out brake pads. Windshield wiper fluid is important if you find yourself caught in a snowstorm, rainstorm, get splashed with mud, or run into bugs. Regular maintenance and inspection of your wiper blades and wiper fluid is important to ensure your visibility on the road. Check the fluid level and add if needed. It is also crucial to maintain the appropriate mixture of antifreeze and washer fluid suitable for the climate you live in or are traveling through. Also, inspect the washer system spray nozzles to make sure they spray evenly across the glass and provide coverage over your entire windshield. When traveling, it is important to keep yourself safe and your vehicle functioning as well as it can. Make sure to check over all operating systems with a keen eye for anything that may seem out of the ordinary. If you see, hear, smell, or feel anything that could mean trouble, don’t delay. Have it checked out! It is always better to be safe than sorry and drive in your car without any haste. If you have any worry whatsoever that your car isn’t it tip top shape for your next road trip, stop by either TP Brake & Muffler location and have one of our experienced professionals take a look- you are carrying precious cargo and we want to keep you safe!